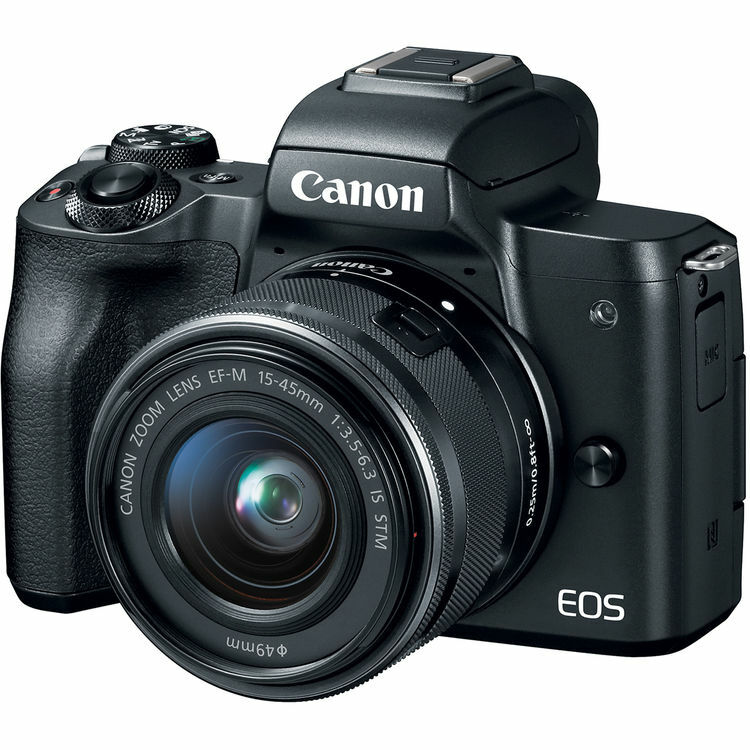 Canon has just announced the new Canon EOS M50. It is a midrange mirrorless camera, featuring a 24MP APS-C CMOS sensor, DIGIC 8 processor and Dual Pixel AF, 7.4 fps with continuous autofocus, a fully articulating 3″ touchscreen LCD with 1.04 million dots as well as an OLED electronic viewfinder with 2.36M dots, Wi-Fi and Bluetooth. 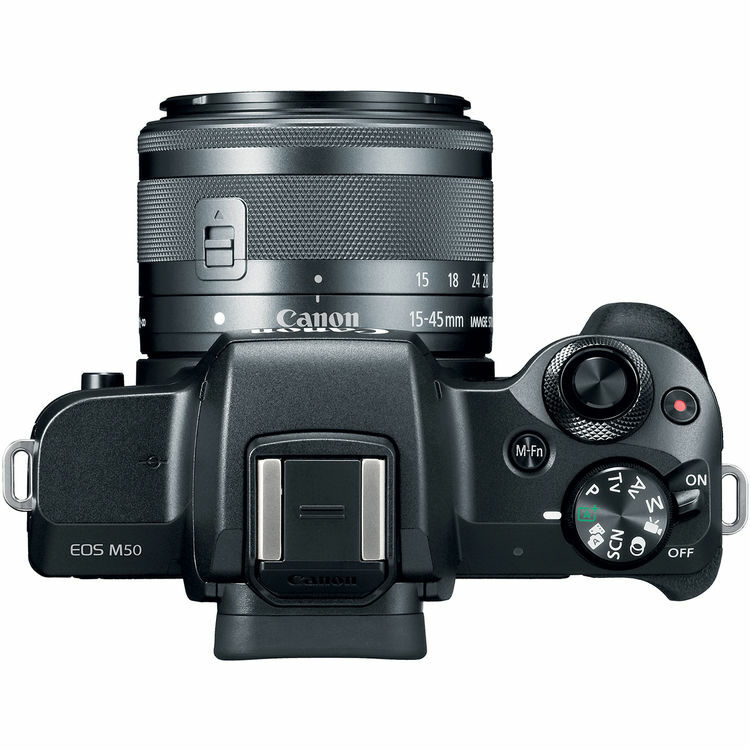 This new Camera costs $799, available for Pre-Order at B&H/ Adorama.